The VW Golf series of vehicles offers sporty performance inside a compact vehicle with a spacious cargo area. At Volkswagen Lee’s Summit, we want to show drivers in the Lee’s Summit, North Town, Overland Park, Mission, and Olathe areas what these fun vehicles are capable of. Read more to learn about the spacious interiors and peppy engine available with the VW Golf series of vehicles. 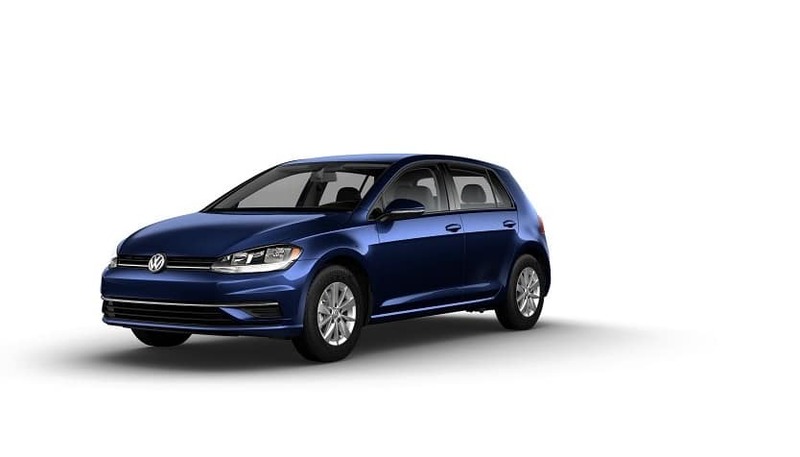 Explore the Volkswagen Golf Inventory! First in the line of VW Golf models is the, well, VW Golf. This sporty hatchback offers a standard 1.4L turbocharged four-cylinder engine with 147 horsepower and 184 lb-ft of torque. You’ll get an economical EPA-estimated 29 city MPG and 37 highway MPG1 with this peppy engine. There are tech features inside this model as well like a standard Rear-View Camera System. This technology enables you to get an accurate view of what’s behind your vehicle, so you can reverse safely. You’ll know exactly how far you are from an object behind you with this helpful feature. Drivers in search of some more energetic performance will enjoy the available VW Golf GTI model. This version of the VW Golf comes standard with a 2.0L turbocharged four-cylinder engine with 228 horsepower and 258 lb-ft of torque. If you’re looking for enhanced handling, this model also comes standard with a driving mode selection dial. You’ll be able to set your car to drive in specific conditions, so you can handle whatever the road sends your way. 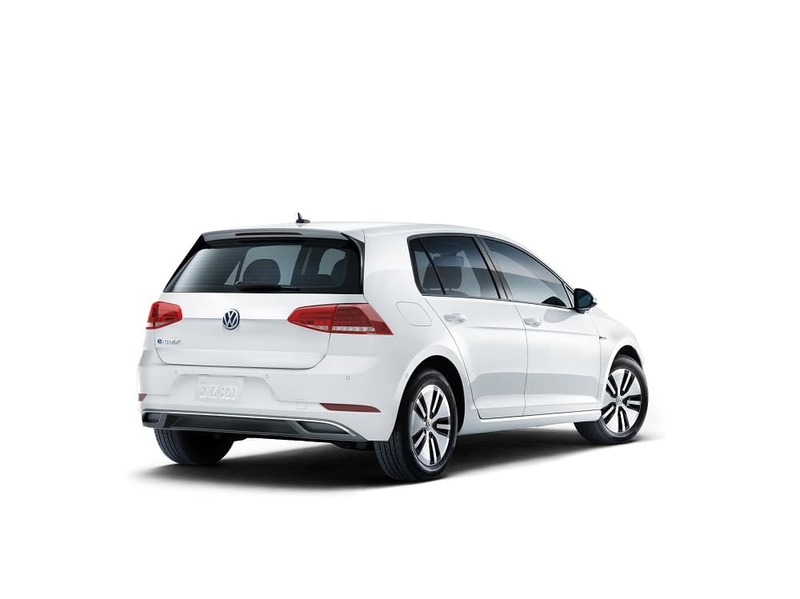 Also available in the VW Golf line of vehicles is the VW e-Golf, an all-electric vehicle well designed for conservation. This electric engine provides an EPA-estimated 126 city MPG and 111 highway MPG.1 You’ll be able to go far before this vehicle needs another charge with this engine. Standard with this model is Volkswagen Car-Net®, an app that allows you to keep track of where your car is as well as information on your car’s status. You’ll be able to check if it’s locked or if a window is open with this technology. 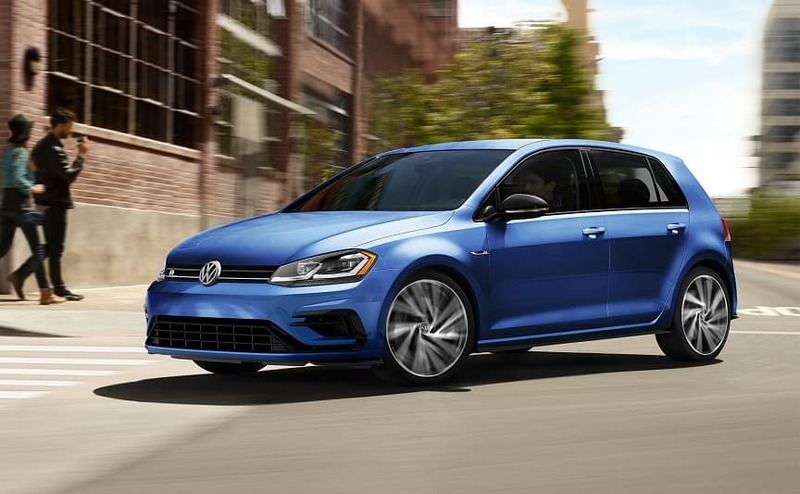 For a more performance-oriented version of the VW Golf, look to the VW Golf R. This vehicle offers a standard 2.0L turbocharged four-cylinder engine with 288 horsepower and 280 lb-ft of torque. This upgraded powertrain, similar to the VW Golf GTI, will give you a very exciting driving experience. 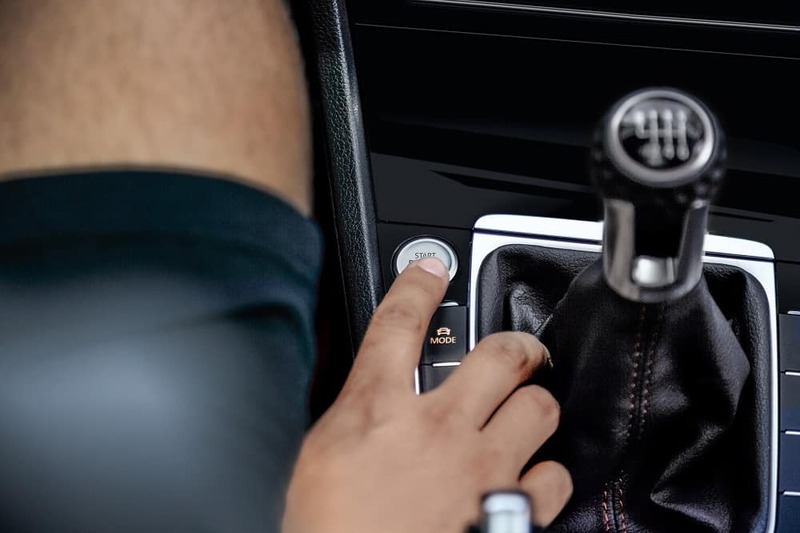 In addition, the VW Golf R also comes with standard 4MOTION® all-wheel-drive. You’ll be able to drive in snow with ease inside this sporty hatchback built for sturdy performance. 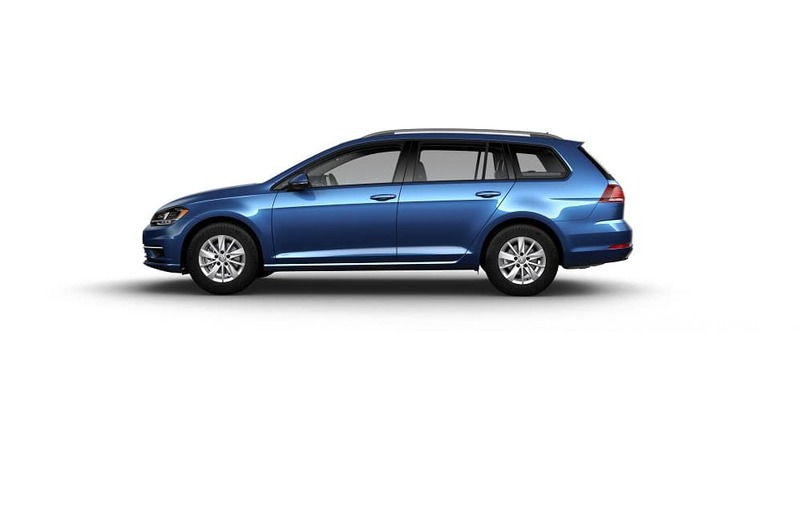 If it’s space that you need, the VW Golf SportWagen is built to carry plenty of cargo inside a sporty vehicle. This wagon offers a standard 1.8L turbocharged four-cylinder engine with 170 horsepower and 184 lb-ft of torque. As for cargo room, you’ll find a spacious rear cargo capacity with 30.4 cubic feet with the rear seats up. However, if you need some extra space, lower the rear seats to get 66.5 cubic feet of storage space. You’ll be able to store plenty of cargo inside this vehicle’s storage area. 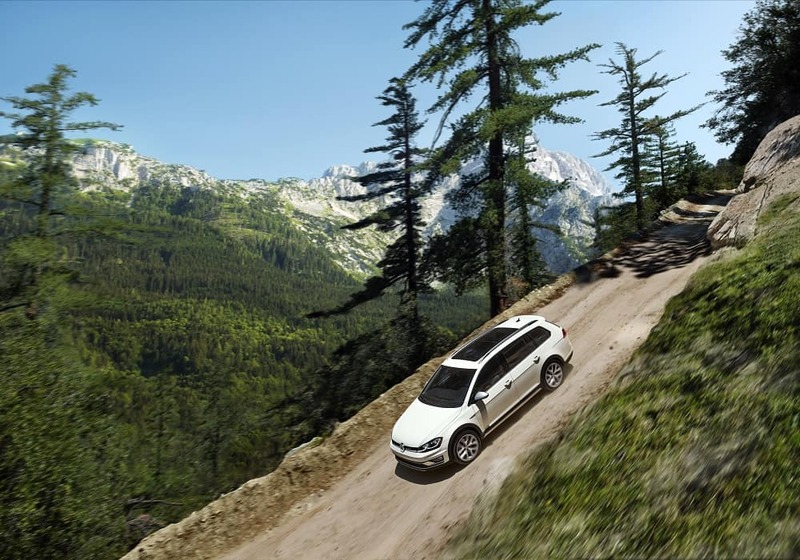 If you’re in search of a more off-road oriented vehicle for your next adventure, the VW Golf Alltrack offers plenty of power. This wagon comes with standard 4MOTION® all-wheel-drive and a driving mode selector with off-road mode. You’ll glide over bumps in the road with ease using this advanced drivetrain. This car also comes with a standard four-corner independent suspension for extra stability. Traveling down dirt paths will be a breeze with this suspension system soaking up every dip in the trail. Drivers in the Lee’s Summit, North Town, Overland Park, Mission, and Olathe areas looking for a sporty and sturdy vehicle should explore the VW Golf line of cars. At Volkswagen Lee’s Summit, we want to showcase what these cars have to offer. If you’re interested in a VW Golf, schedule a test drive with us online or over the phone today!